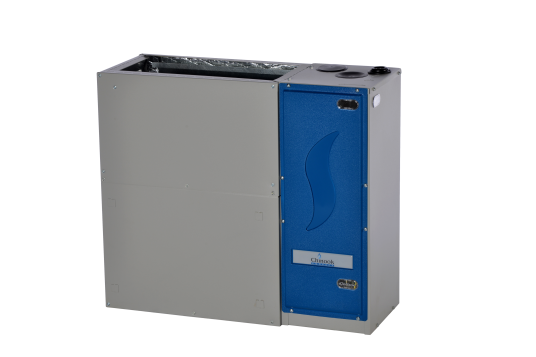 CFM from 50 to 400, providing 15,000 BTU in heating mode and until 1 ton or 12,000 BTU in cooling. 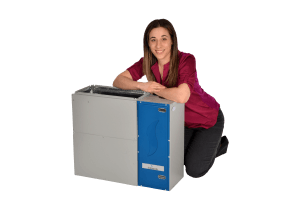 Meet the “right-sized” furnace for the energy-efficient home. Jacinthe Nichols, Project Manager, she is showing us how small the Chinook Compact is. 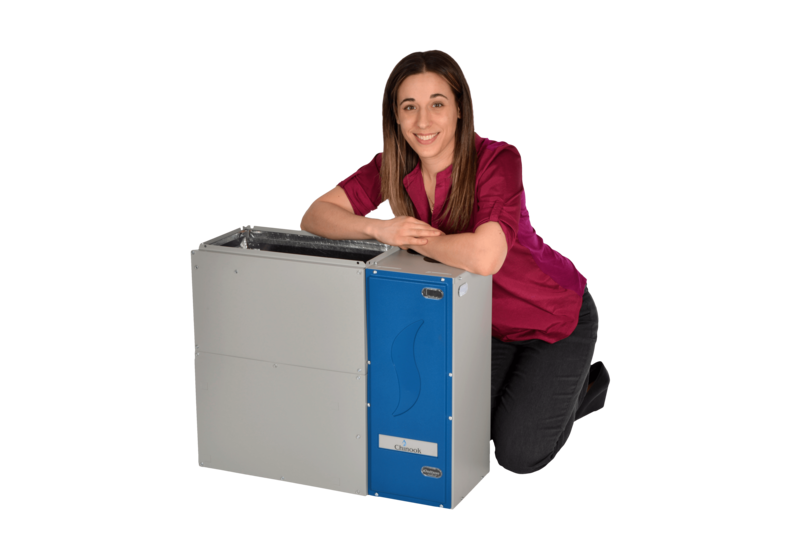 NW Natural chose to donate the Chinook Compact to support Habitat for Humanity in Portland They knew that our compact gas furnace would be a perfect fit for the small, highly energy-efficient homes built by Habitat for Humanity. In the video below, hear what Josh Philippi and Rob Cunningham of Habitat for Humanity have to say about their experience with the Dettson Chinook Compact furnace and Smart Duct system.